We are excited to be offering these limited edition mini dance sessions to all our dance families! Focus on your dance skills and creating a true piece of art. 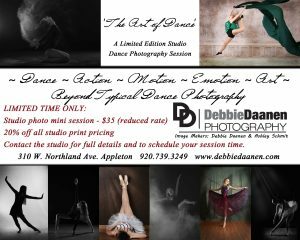 Contact the studio for full details and to schedule your session time.